faucets are available in a range of exclusive Vibrant color finishes that are uniquely bonded to our faucets for exceptional resistance to scratching, corrosion and tarnishing. Finally, with minimal tools and flexible water supplies, installation solutions save you time, effort and money. Complete with hot & cold water hoses & accessories . 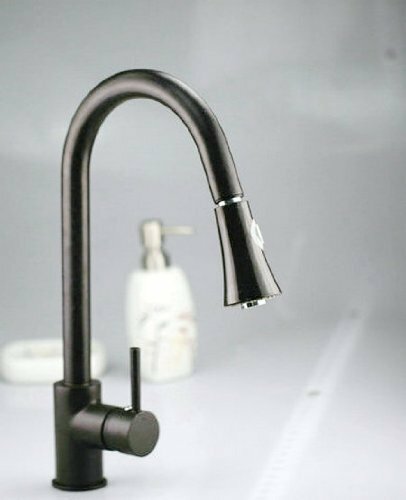 If you have any questions about this product by Detroit Bathware - Kitchen Faucet, contact us by completing and submitting the form below. If you are looking for a specif part number, please include it with your message.